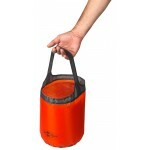 Now you can bring it with you! 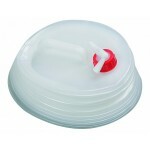 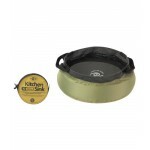 The 10 litre Kitchen sink is great for carrying and storing water for cooking, washing up or washing yourself. 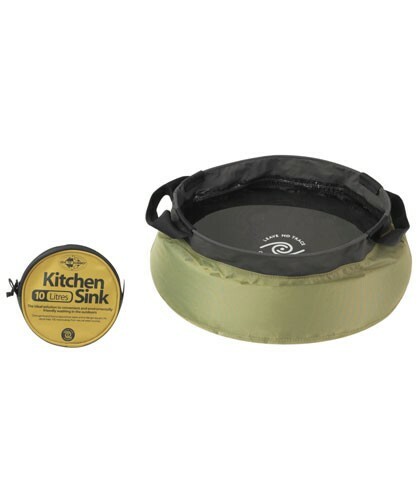 The Sea to Summit Kitchen sink is ideal for group camping, and makes a great present for the outdoors person who has everything. 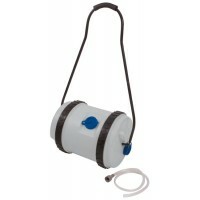 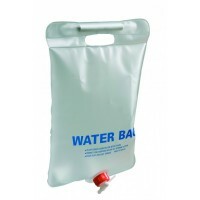 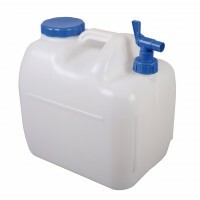 Also available in 5 litre capacity! 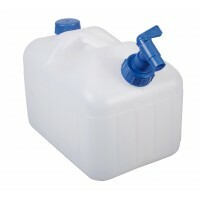 Sea to Summit ‘The Kitchen Sink’ - 10 Litres.